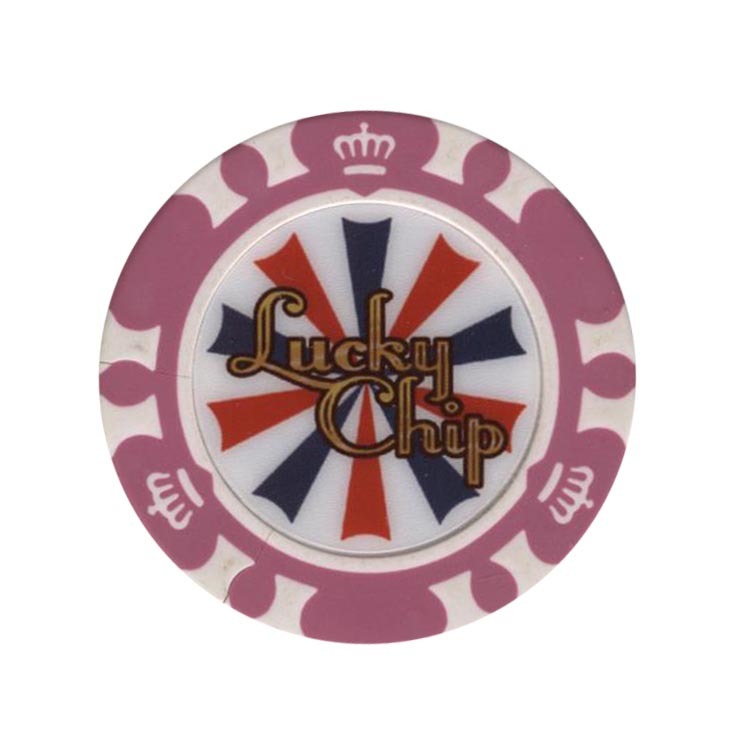 This chip is from Mirage casino in Minsk, Belarus. 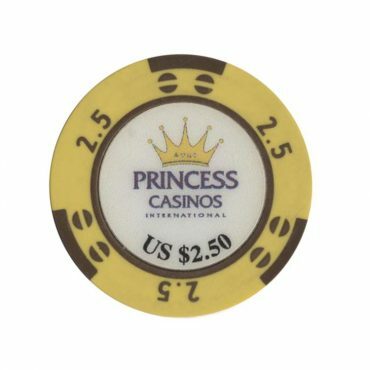 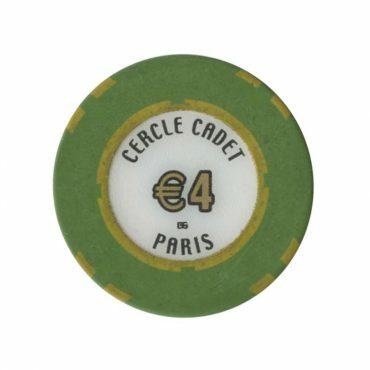 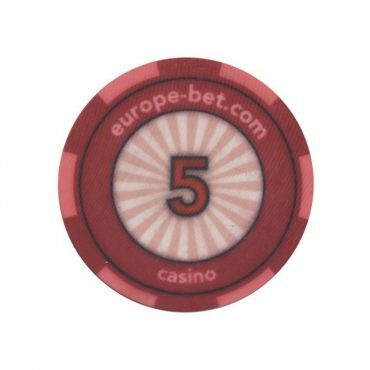 This chip is from Cadet casino (cercle) in Paris, France. 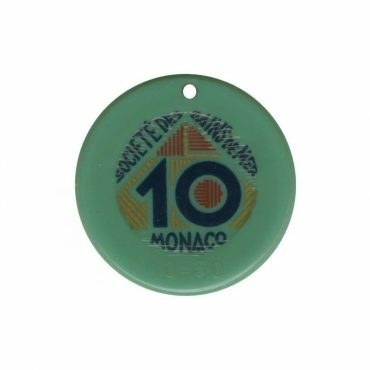 This chip from the legendary Monte Carlo casino in Monaco.